Linzie Borden is a cover band I joined back in late May of 2017. This is just my own personal archive of online tools that I employ on a regular basis when crafting my next lyrical monstrosity. http://www.merriam-webster.com/ – This one has annoying pop-ups and is smoking crack if they think anyone will pay for a subscription. The majority of these were pulled directly from some other website with a few additions here and there. I can’t recall exactly where I found these at this juncture but if I do stumble upon it again at some point (which I wasn’t able to find it via a quick web search, I found this several years ago and don’t know what I searched for), I will give the proper credit where it is do. When I get stuck trying to write a song or have writer’s block, sometimes looking at this list can help me find my way or at least point me in the right direction. A lot of songs follow this basic structure or template. Live acoustic covers of Anthrax’s “N.F.B.” and Pantera’s “Suicide Note Part 1”. As with most of these posts, this is just for my own personal recollection and amusement. Consider it a journal of sorts if you must categorize it as something. 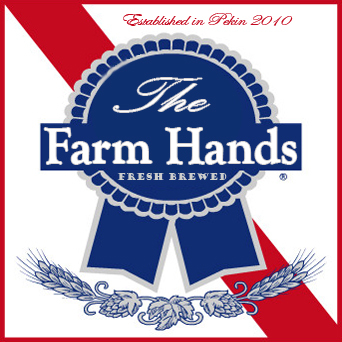 The Farm Hands was an acoustic rock band in the central Illinois area between the spring of 2010, to the summer of 2012. 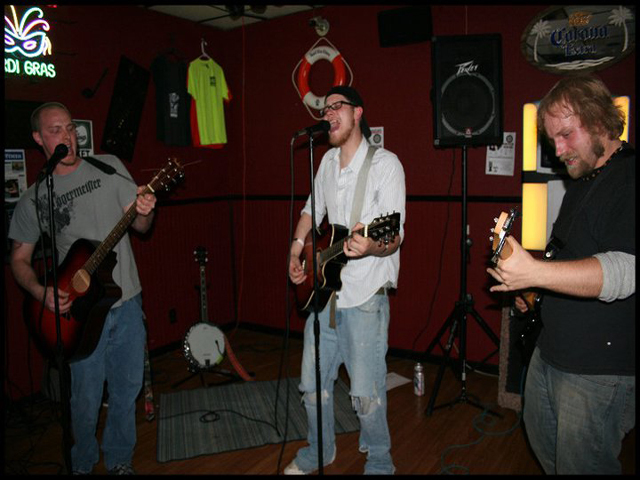 The band initially started out as a two piece acoustic guitar duo (Craig Keyes and Nathan Lhamon) but a few months later, in the fall of 2010, I (Nathan Thomas) joined in on electric bass to add a little bit more depth to the songs and to help fill the void. It’s kind of hard to put any sort of label on the style of music that we played, as there were many different genres of music. We played blue grass, twangy music, rock, heavy rock, light rock, easy listening, alternative rock, love ballads, 90’s hits, etc. You will just have to look at the set list and be the judge of that for yourself. One of the most fun and interesting things about the band was the fact that we all took turns switching off playing different instruments and singing vocals for various songs to keep things from getting monotonous. 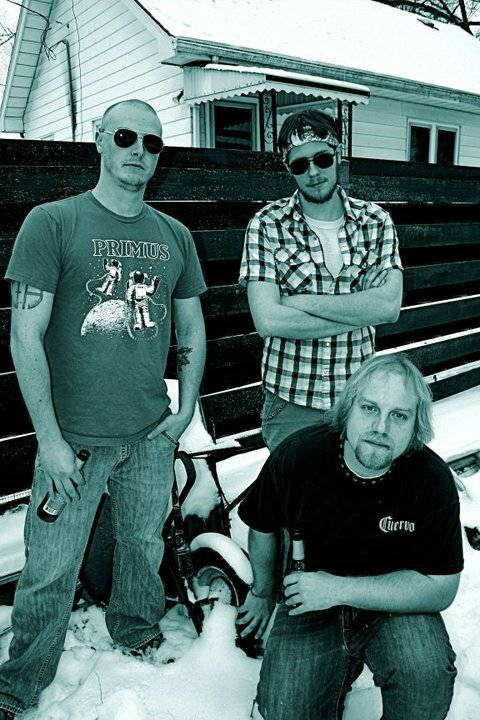 Typically Craig “Craigermeister” Keyes would play rhythm guitar and lead vocals, Nathaniel Lee Lhamon would play lead guitar and backup vocals, and myself, “The Doctor” (a nickname given to me by Craig whose origin is still unbeknownst to me to this day), a.k.a. Nathan J. Thomas, would play bass. I will note who played what instruments in a separate post I plan on making containing our set list. During that time period, we played around two dozen or so local live shows and events, we could even be found playing at the occasional house party of friends and family. The majority of our shows were hosted at a local watering hole called Rhythm and Brews in our hometown of Pekin, IL. We also opened up for Central Illinois folk singer/artist, Chicago Farmer, on multiple occasions at another bar called Bottom’s Up.